R.M. GREENAWAY lives in Nelson, BC. 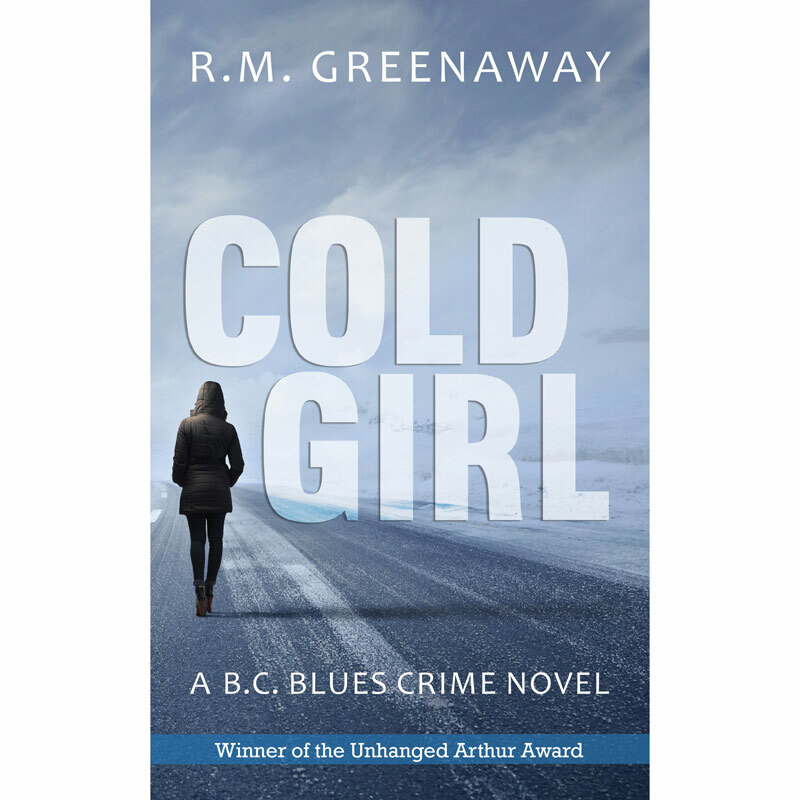 COLD GIRL, the first in her BC Blues crime series, won the 2014 Arthur Ellis Unhanged (Best Unpublished) and went on to be published by Dundurn Press in March 2016. 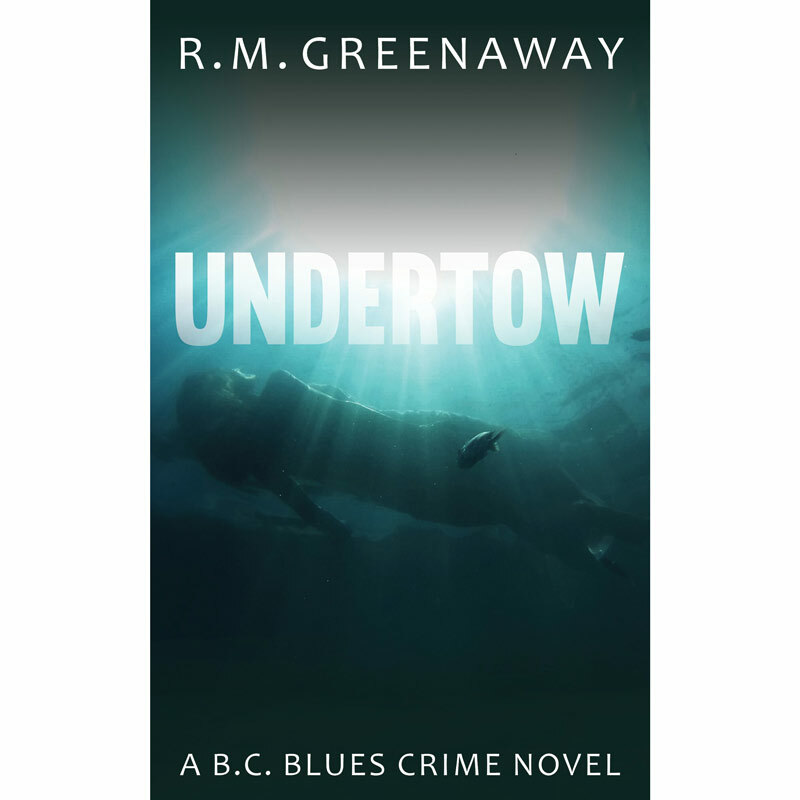 Book two—UNDERTOW—was released on March 25th of this year, with book three well underway.